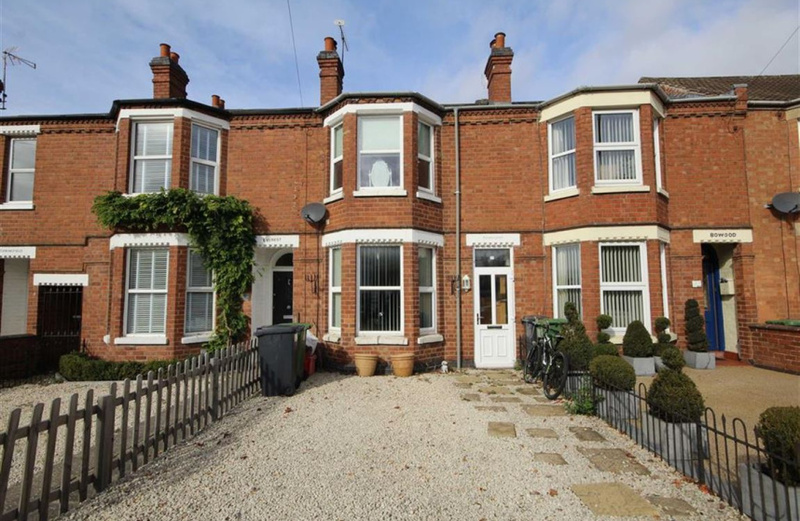 An attractive bay fronted Victorian home situated in Cubbington close to local shops and amenities. 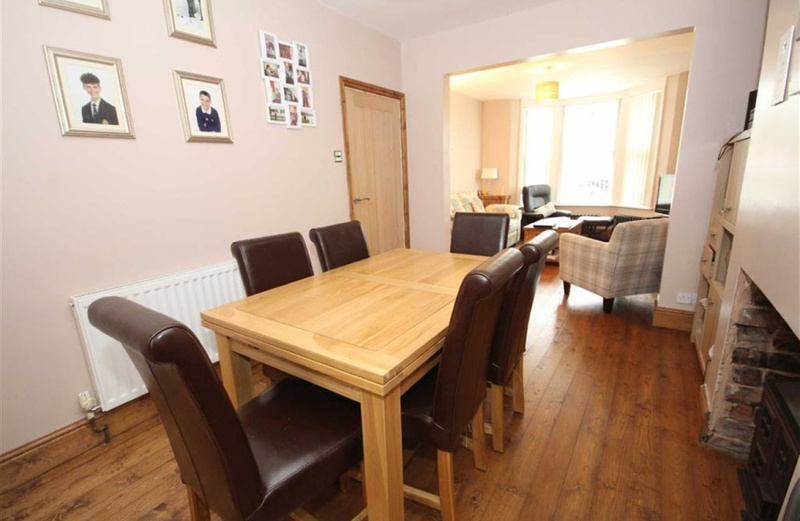 The property has a spacious open plan living/dining room with a bay window to the front, wooden floor and a log burner. 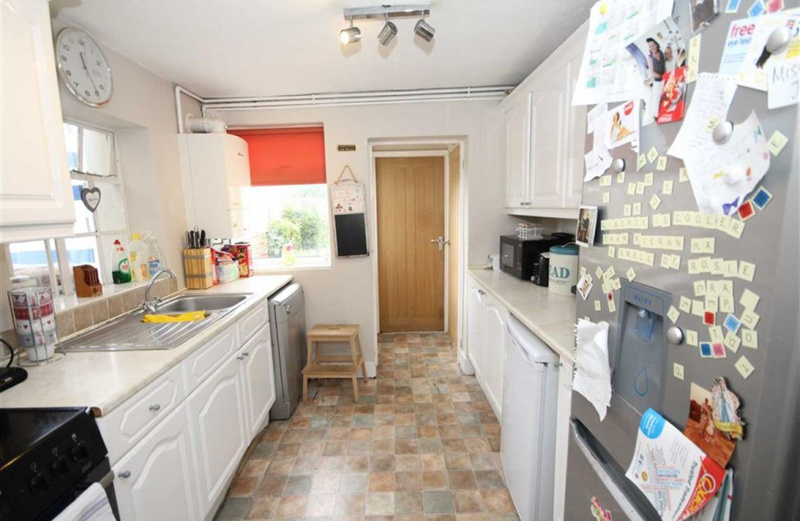 The kitchen is fitted with a range of base and wall units and has space for all appliances. 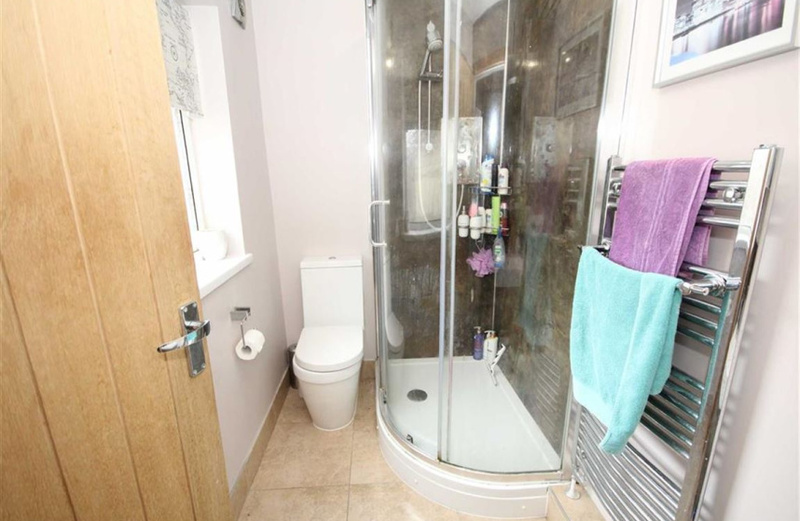 To the rear of the property is a large shower room with corner shower, and heated towel rail. 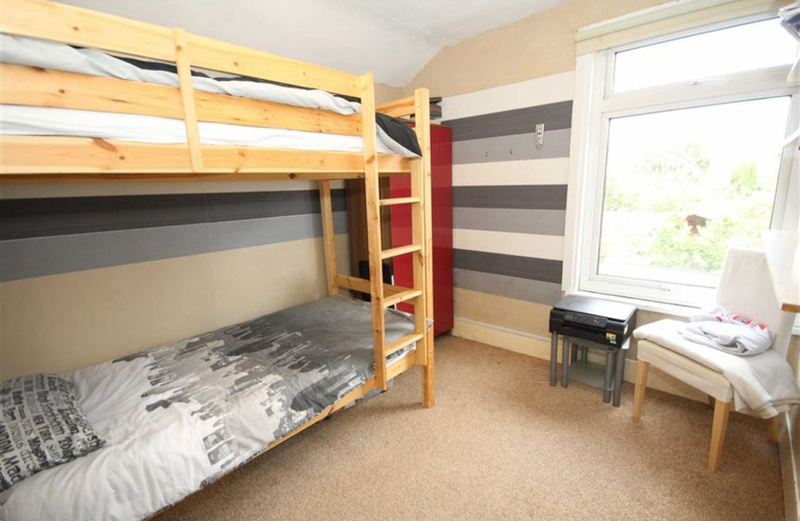 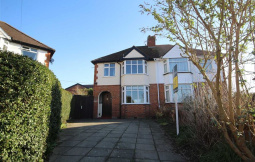 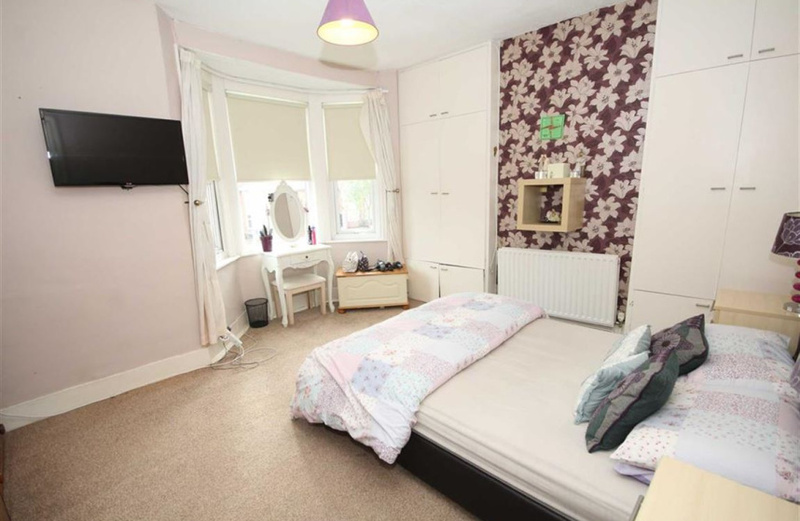 On the first floor to the front is a large main bedroom with bay window and two large built in wardrobes. 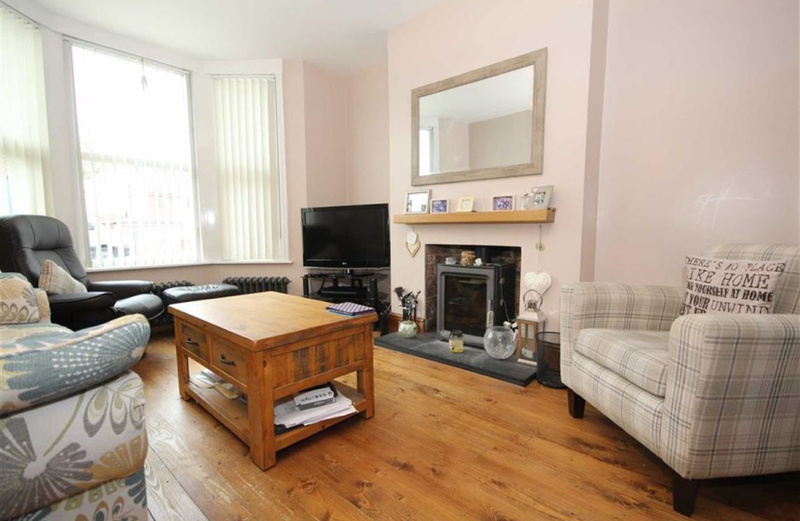 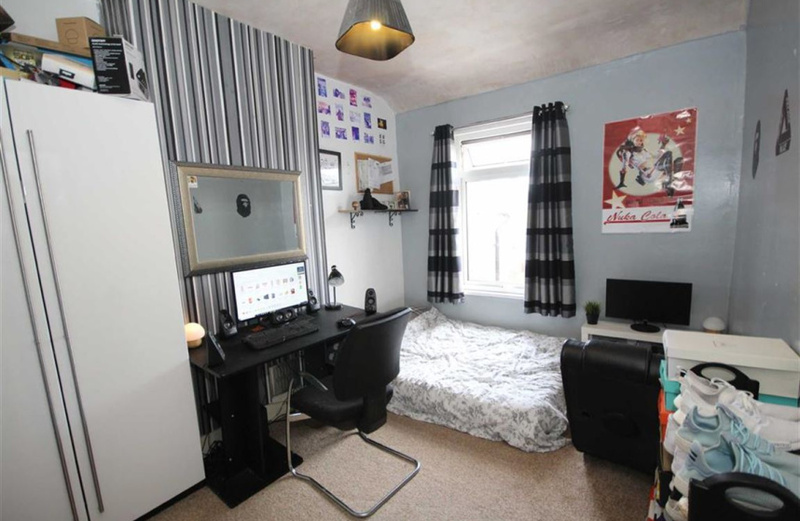 There are two further double bedrooms both with windows over looking the rear garden. 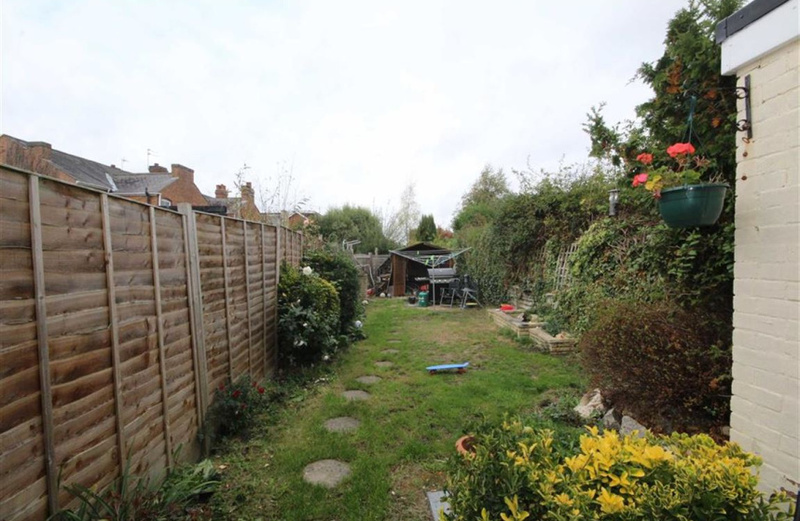 To the front is off street parking for one car and to the rear is a good size garden with storage shed and rear access. 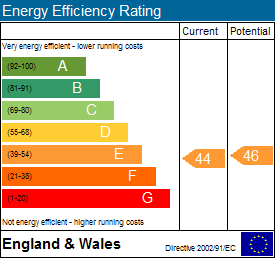 EPC Band E 44.